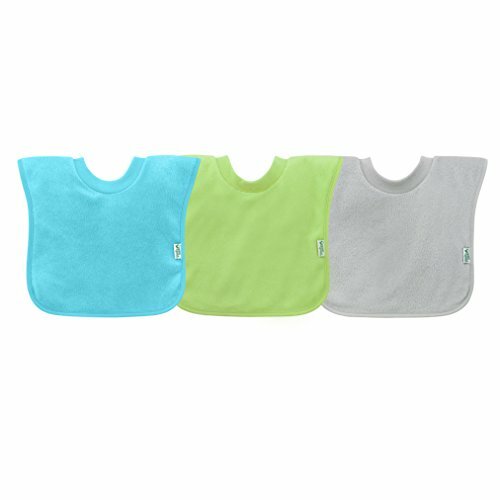 Pull-over Stay-dry Bibs are perfectly sized to keep baby and clothes dry with wide-coverage protection, a waterproof inner layer, and two outer layers of soft, absorbent knitted terry. The soft, comfortable collar feel likes clothing, and stretches for easy on and off. Practical for everyday use in bright, fun colors! 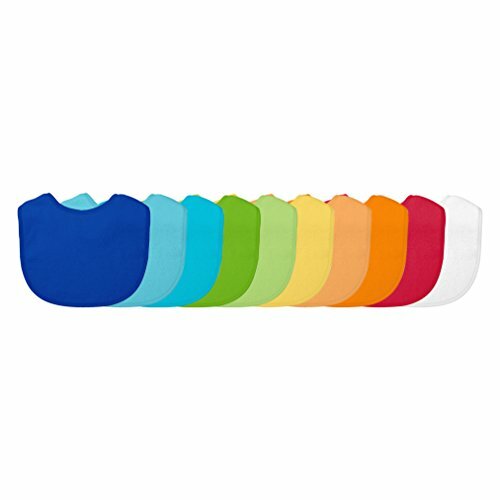 Stay-dry Infant Bibs are perfectly sized to keep baby and clothes dry with a waterproof inner layer and two outer layers of soft, absorbent knitted terry. They are easy to take on and off for meal time with the adjustable hook-and-loop closure. 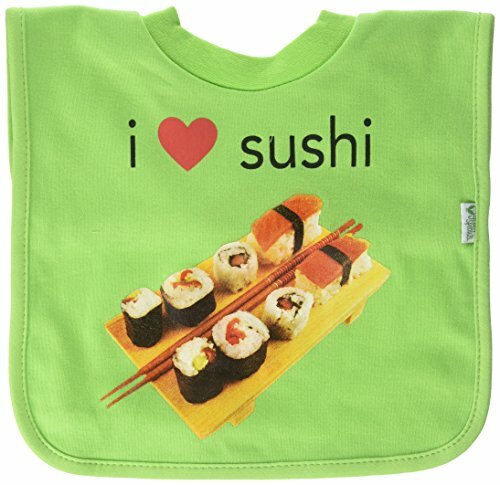 These bibs are practical for everyday use, and they are available in a variety of bright, fun colors to coordinate with any outfit. 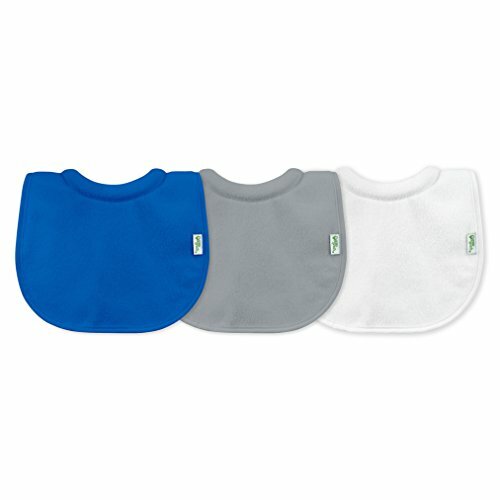 Stay-dry Milk-catcher Bibs keep baby dry and comfortable with an absorbent collar to help prevent rashes from milk dribbles. The waterproof inner layer protects baby's clothes, while the knitted terry outer layers are soft and absorbent. It is easy to take on and off for meal time with the adjustable hook-and-loop closure. i play. rain essentials are practical styles of rainwear made with quality performance materials and functional designs. 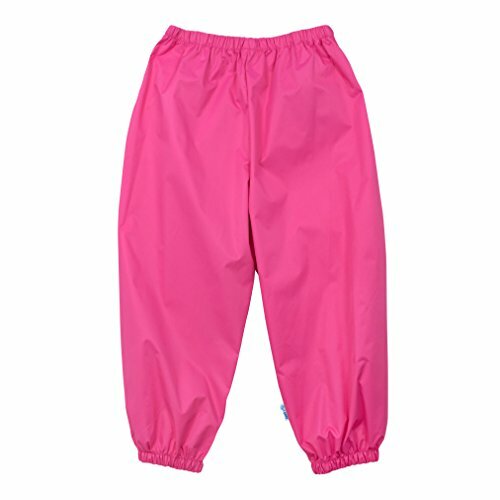 The elasticized waist and ankles provide extra protection when playing outside on rainy days. Parents love the lightweight material that is easy to pack for on-the-go activities. 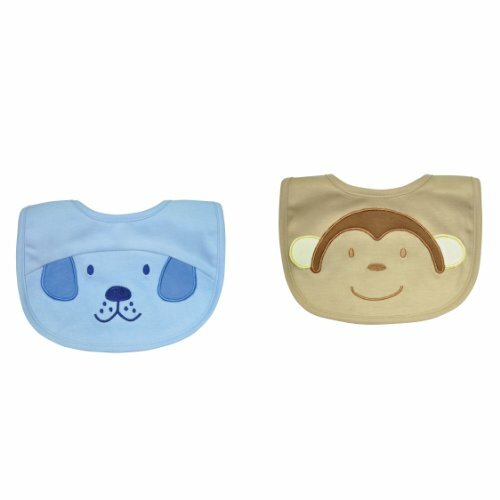 Since 1982, i play., Inc. has been developing bibs and feeding accessories to meet the needs of babies as they grow and develop through infancy. 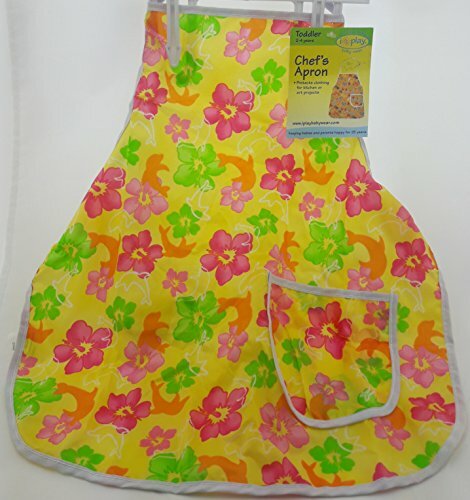 Soft and absorbent cotton knit with animal applique. Certified organic cotton. Organic cotton is grown free of pesticides, herbicides and fertilizers. Organic farming promotes the natural cycles of life-keeping everything in balance. Hypo allergenic, chemical free, comfortable next to baby's skin. Fits toddlers ages 2 to 4.